Peter was born in Kharkov, Ukraine. He began studying the violin at the age of six and attended a special music school in Kharkov, where he studied with Professor Leschinski (a student of Karl Fleish). At age 16 he won the Ukrainian Violin Competition and two years later was invited to study at the Moscow Conservatory with Professor Yankelevitch. At the age of 20, while still studying at the conservatory, Mr. Snitkovsky became a member of the Moscow State Symphony Orchestra where he remained until leaving the Soviet Union for the United States in 1977. Peter Snitkovsky joined the Pittsburgh Symphony Orchestra in 1977. 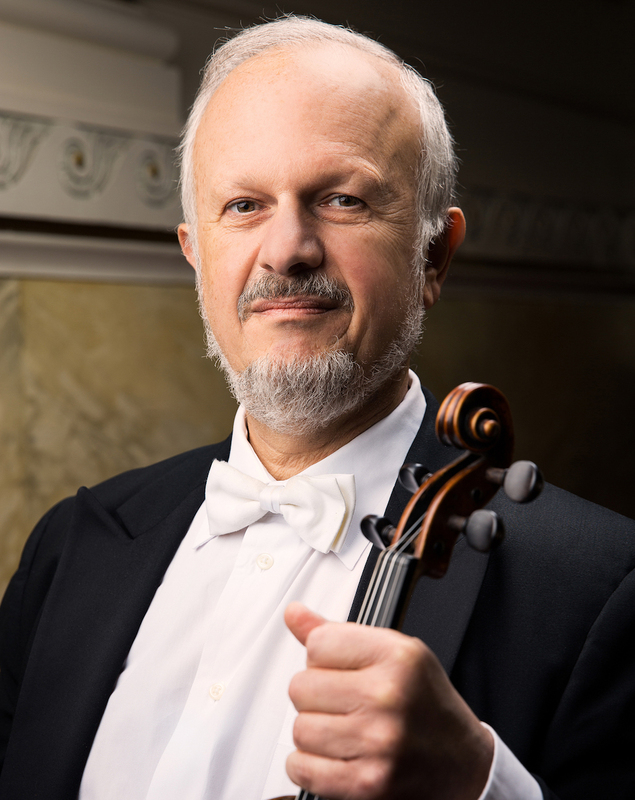 He joined the CMC faculty in 1990 and became Chair of the Strings Department in 1991. Peter Snitkovsky's interests include scuba diving, where he holds a rating of Divemaster and underwater videography.